Lloyd Mats has added the new C7 Corvette Racing emblems to its lineup of authorized Corvette logo floor mats. 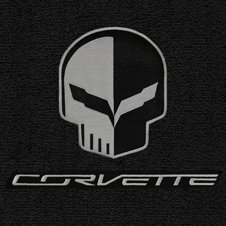 Corvette enthusiasts can choose from seven Corvette Racing logos to customize their Lloyd Mats Corvette C7 floor and cargo mats. Click here to learn more about Corvette Racing floor mats and purchase.